Smoke can linger in your home and leave an unpleasant odor behind. If you have moved into a home a smoker used to occupy, you may smell cigar or cigarette smoke. No matter how much cleaning and airing out you do, you may not be able to get rid of the smell. 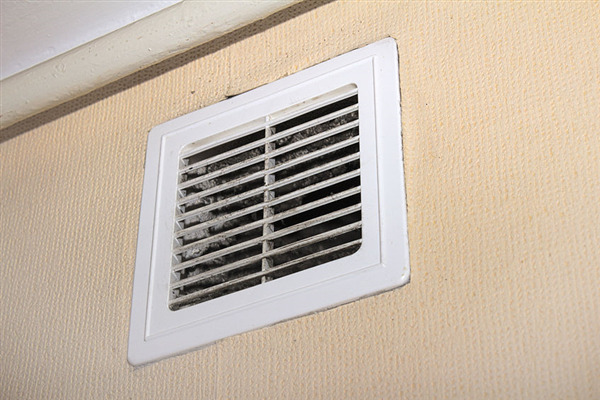 Air vent and duct cleaning can help to remove the unpleasant odor left behind by cigarette smoke. Most food smells will dissipate if you open your windows or run fans. Unfortunately though, some odors are strong and never seem to go away. If you cook with strong spices, such as curry, you may notice that your home always smells of these spices, no matter how often you open your windows. Fortunately, air vent cleaning can help to remove even the strongest cooking odors. If you own a pet, there is a good chance you have pet odors in your home. Many people think that the smell comes from their carpet, and as such, they spend a lot of time vacuuming, shampooing, or even replacing their carpet. While some smells do live within your carpet, your pet has hair and dander that make their way into the vents. As such, your vents may also be spreading around the pet odors in your home. Have your vents cleaned to get rid of the smell. Does your home have an unpleasant odor that you just cannot seem to get rid of? If so, vent cleaning may be the key to getting the scent out once and for all. If you are in the greater Twin Cities, Minnesota area, Dust Doctors would love to assist you with all of your air duct cleaning needs. Contact our team today to schedule your appointment.